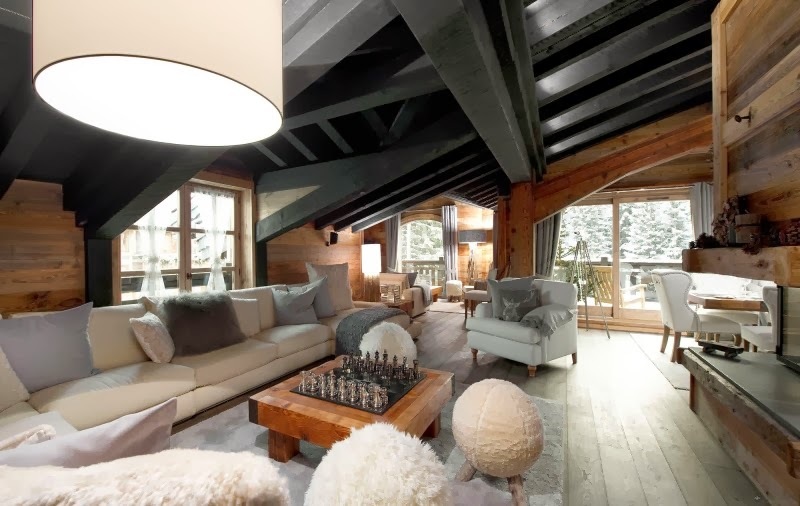 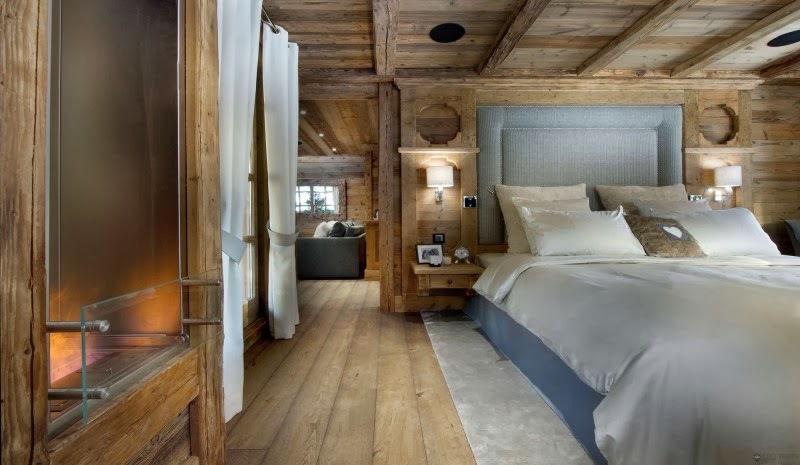 As much as I love London, I wouldn't mind spending some time in this super luxurious chalet, in the middle of the snow. 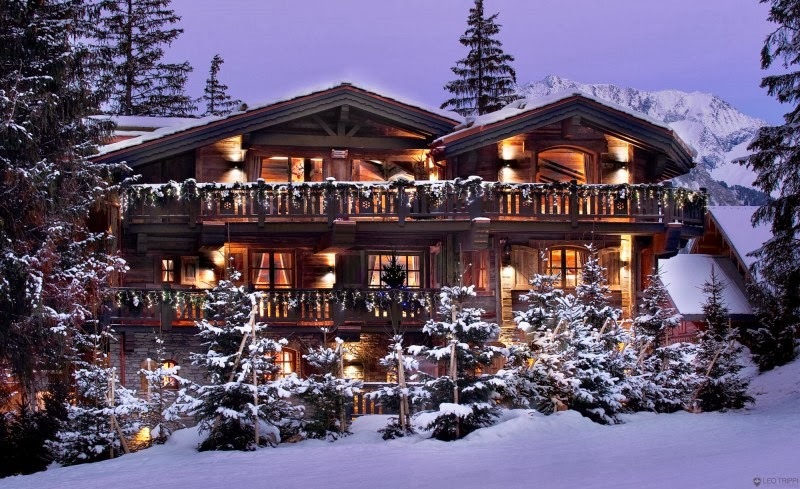 I spotted it and just had to share with my fellow luxury/ski/chalet lovers? 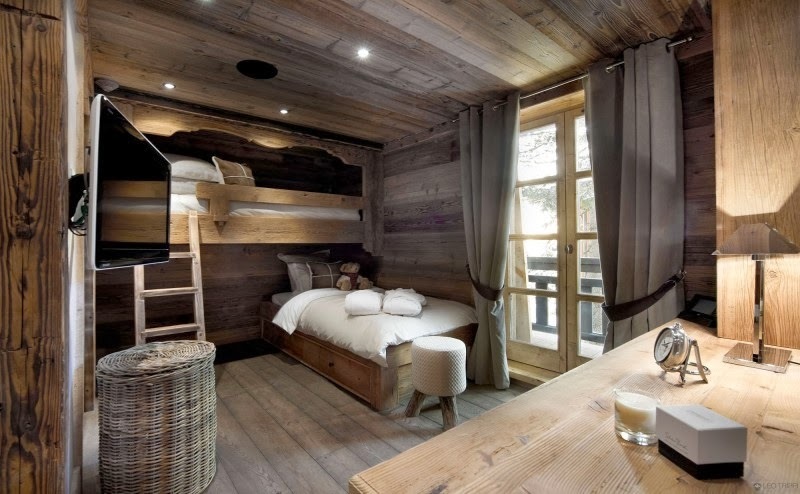 There's nothing better than the smells of a chalet in the Alps; that fresh wooden smell, you know what I mean?